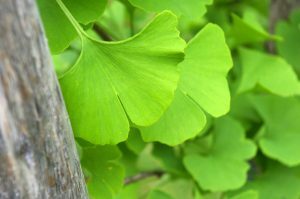 Gingko is thought to be the oldest tree on the planet! It was first grown 190 million years ago. The leaves and their extract are therapeutic and treats poor circulation to the brain and to maintain a plentiful blood supply to the central nervous system. It is also an important treatment for Asthma. Contraindications: : May be hazardous if not used properly under the supervision of a health practitioner.